Continued uncertainty over how exactly Brexit will unfold has forced maritime industry actors to make contingency plans for EU business, trading and tonnage tax continuity. 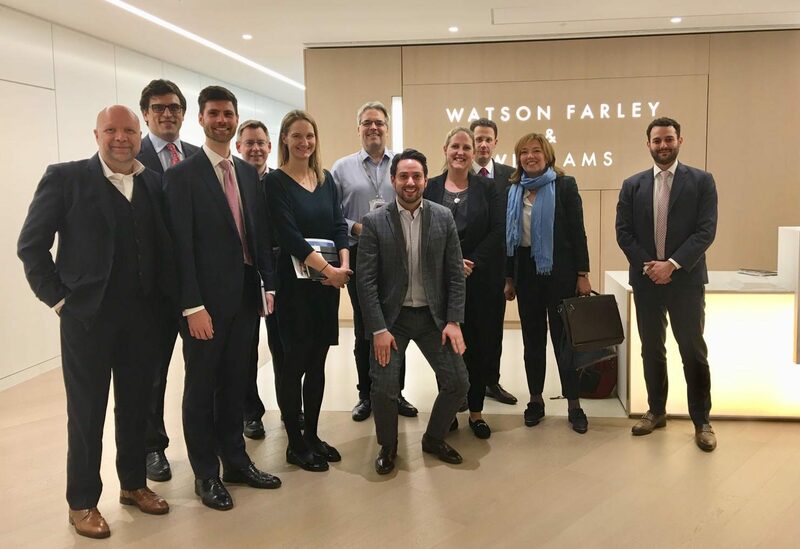 EFS joined the Luxembourg Maritime Cluster in London for meetings with leading shipping law firms Watson Farley Williams LLP, Reed Smith LLP and Stephenson Harwood LLP to promote Luxembourg as a choice jurisdiction for ship owners and investors. Particular focus was paid to the benefits of vessel registration under the Luxembourg flag as well as investment tax credits and other unique advantages available to Luxembourg shipping companies. Financial acumen, political stability and its position as an international fund center make Luxembourg a popular destination for companies looking to weather Brexit’s still undetermined consequences. Luxembourg has drawn keen interest from banks, financial services providers, insurers, fintech companies and asset managers. Over 80 entities have in recent months decided to relocate all or parts of their business to Luxembourg. The Luxembourg Maritime Cluster (CML) is a non-profit organization dedicated to promoting and safeguarding the interests of over 65 maritime industry companies in Luxembourg. The CML’s membership includes shipowners, dredging companies, shipyards, logistic companies, marine equipment manufacturers, maritime surveillance companies as well as financial and legal service providers. EFS sits on the CML’s Board of Directors and chairs its Competitiveness Working Group.